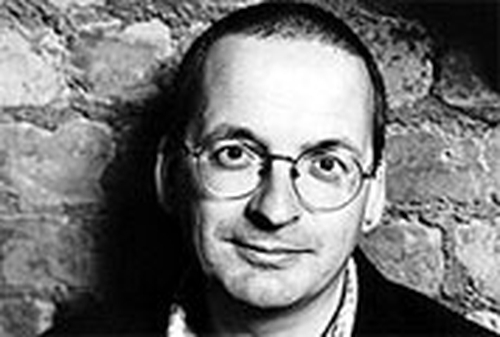 The shortlist for the 18th Children's Book of the Year Awards has been announced and the list features 10 books, from both new and established Irish authors, including a novel by Roddy Doyle. The Barrytown Trilogy writer was shortlisted for 'Wilderness' which tells the story of a family based in both Finland and Ireland. Another book on the list, ‘Gaiscíoch na Beilte Uaine’ was penned by first time authors Caitríona Nic Sheáin and Andrew Whitson. The shortlist also features non-fiction book ‘Discover Art’ by Jessica O’Donnell, which explores the artwork on offer in Dublin City Gallery, The Hugh Lane. The remaining shortlisted books are 'The Alchemyst' by Michael Scott, 'The Black Book of Secrets' by FE Higgins, 'The London Eye Mystery' by Siobhán Dowd, 'The Thing with Finn' by Tom Kelly and 'Titanic 2020' by Colin Bateman. Children's Books Ireland, the organisers of the awards, will announce the winners on 22 May.